Today is my daughters’ 4th birthday. Sweet Tiny and Kathryn. But Kathryn is not here to share the day with us. Because my girls had stage 4 TTTS. 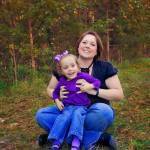 Kathryn developed severe hydrops caused by TTTS, and developed heart and lung problems. 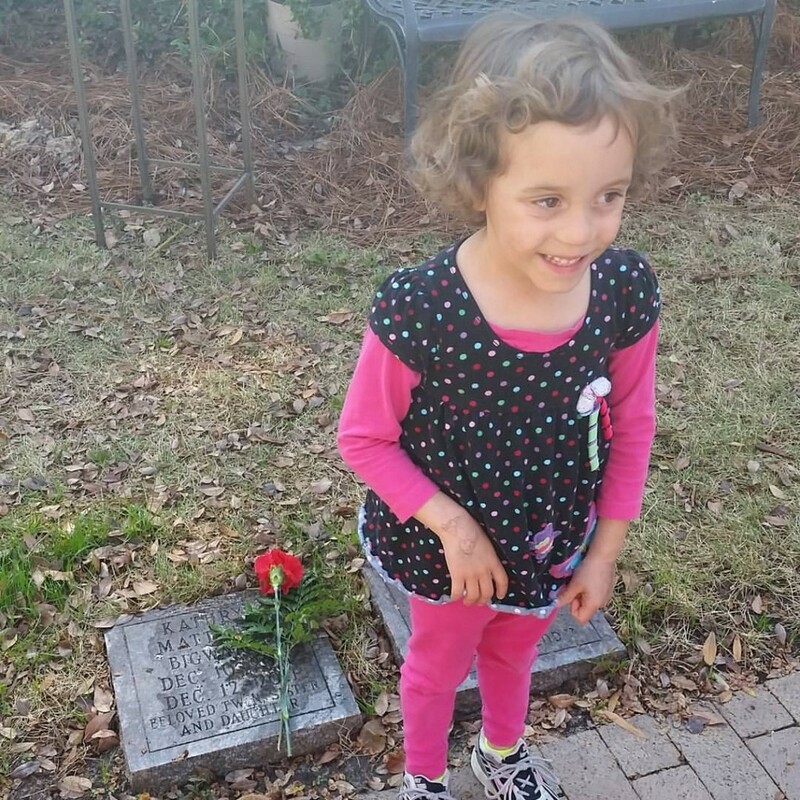 She lived for two days, but could never be stabilized. 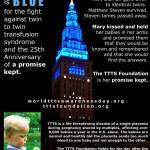 December is also World TTTS Awareness Month. TTTS can be very difficult to explain. 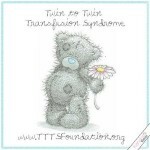 Understanding TTTS is also often challenging. There are so many elements that can differ from situation to situation. But it all starts the same. I just found this video, by Dr. Larry Rand, a specialist at UCSF Fetal Treatment Center. He does an amazing job explaining TTTS in basic terms. He does not go into details at all about the complications that arise from unequal placental share (like hydrops and IUGR) but it’s still a great general explanation. If you know someone pregnant with twins that share a placenta, please make sure they get in touch with an expert like Dr. Larry Rand.